For years, buyers, sellers, and brokers-alike have viewed real estate auctions as a last resort to sell property for which traditional listing and marketing strategies had been unsuccessful. But times are changing. Across the country and around the world, folks are turning to real estate auctions to move premium properties, including farms, ranches, and recreational land. A luxury property in Sun Valley, Idaho recently sold at auction setting a new record sales price for a home auction in the United States. Sellers are figuring out that auctions provide an accelerated marketing alternative that puts them in the driver’s seat and eliminates the hassle of a drawn-out listing and negotiation process. An auction brings together a pool of potential buyers at one time, creating excitement and competition that offers the fastest way to reveal the true-market-value on any property. The team at Legacy is committed to ensuring buyers come to an auction prepared with all the details about a property and ready to buy, helping to ensure a smooth closing process that begins the moment the gavel is dropped. And at Legacy, we understand that getting buyers to the table is central to the success of an auction. That’s why we embrace an industry-leading broker friendly approach which helps ensure success for everyone involved. We’re working to develop a dynamic broker network of agents who can not only get buyers in the seats but bring properties to auction. 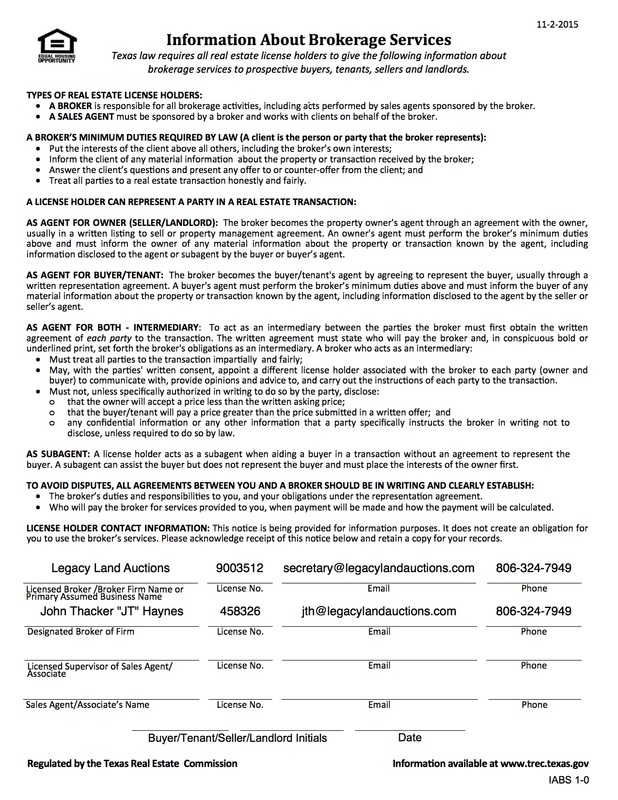 For broker-partners, Legacy offers the opportunity to add a premier auction service to your business portfolio. If you’d like to discuss how Legacy can help you market your farmland, ranch, agri-business or recreational property, contact us today.